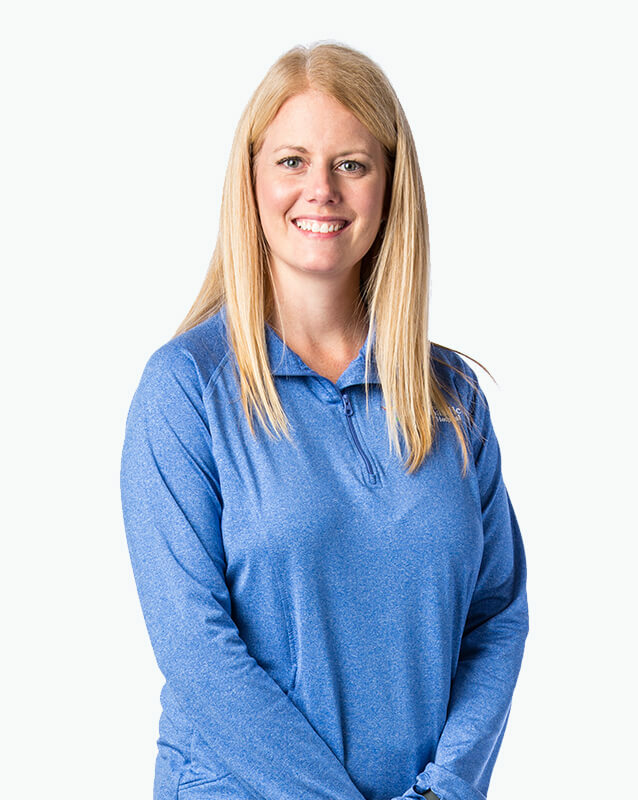 Iowa born, but a Millard North graduate, Jenny has experience working in a variety of treatment settings. She has worked with adult patients with orthopaedic and neurological impairments, multiple traumas, and developmental disabilities. Away from work, Jenny spends time with her family, enjoys amateur photography and travels abroad, sometimes for mission work.